Enter To Win prizes & assistance valued at over $50,000 to support college sports and campus sustainability. 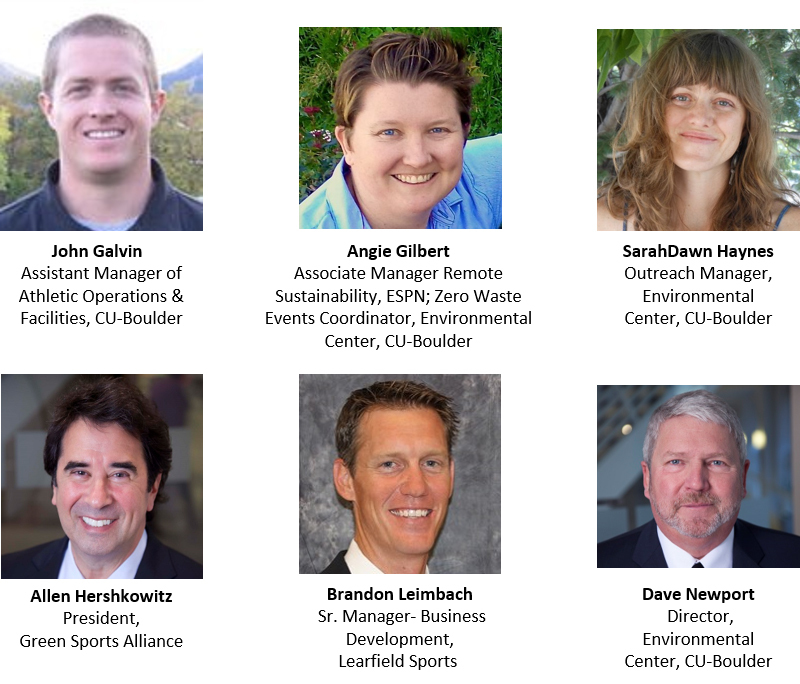 The Green Sports Alliance has unveiled a contest to help college sports programs kick start or upgrade their existing sustainability program in their sports venues to boost the visibility of all their campus sustainability efforts. The winning two campuses will receive ten brand new customizable recycling bins donated by Max-R or GreenDrop Recycling and Composting Stations, a full compostable food service product upgrade donated by Eco-Products, and on-site expert sports facility assessments, workshops and recommendations from ESPN and CU Boulder sports sustainability experts. 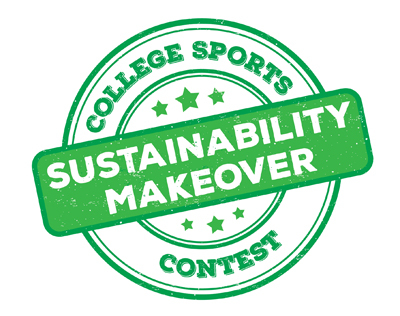 The College Sports Sustainability Makeover Contest is designed to help all campus sustainability efforts by improving the campus environmental footprint, enhancing fan behaviors in-game and at home, and boosting overall campus reputation.